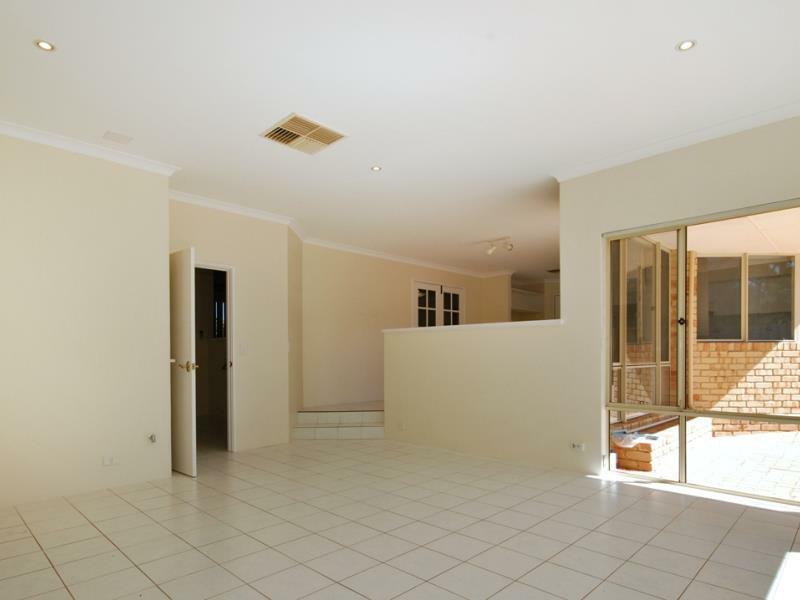 Large Street front family home situated on a substantial 690sqm block offering multiple living zones inside and out. 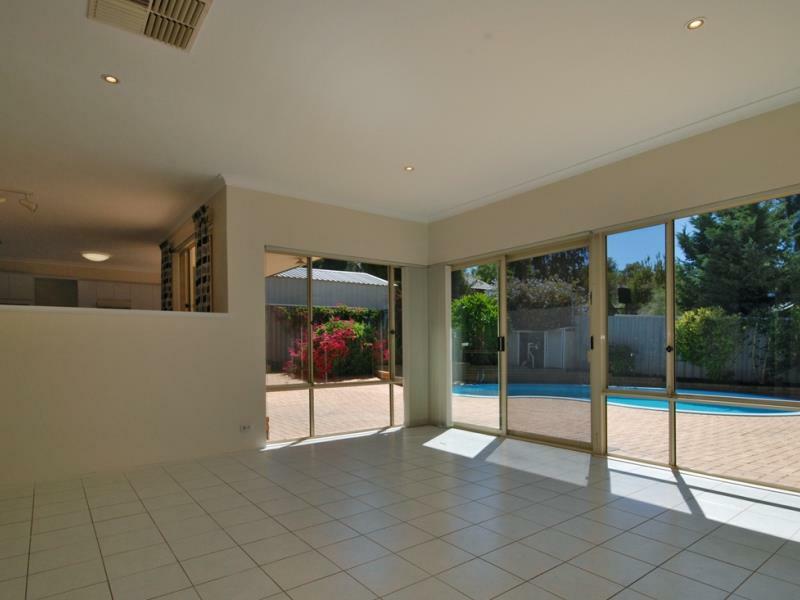 Comprising 4 good size bedrooms, master bedroom with walk in robe and ensuite bathroom, large kitchen and meals area - ideal for large family gatherings, and a second living/games room for entertaining. 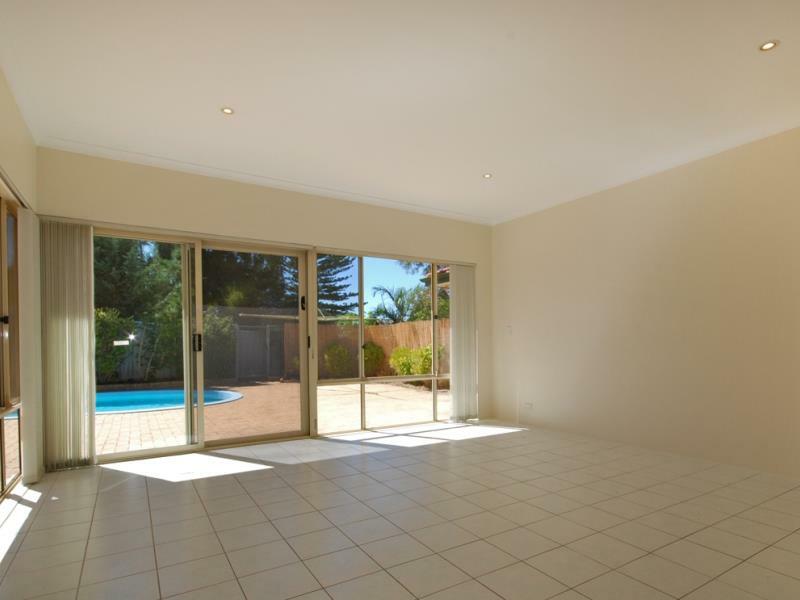 Other features include a massive rear yard for the kids/pets with below ground salt water swimming pool, extensive paving, work shed and triple size carport. If You're Looking For A Home Big On Space And Style... Look No Further, This Property's Got The Lot!